The story of Theo and Eomer Brandybuck and Faramir Took. Sequel to The Roots of the Ivy. 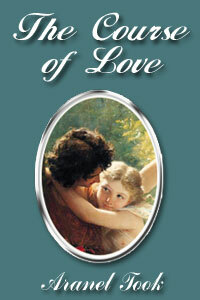 All stories written in the time frame of The Course of Love, including series of stories within the larger series. Challenge Stories - Stories written for writing challenges. Appendices for The Course of Love. Contains major spoilers! Family Tree for The Course of Love.